This year´s family summer vacation is Croatia – Split/Trogir area. 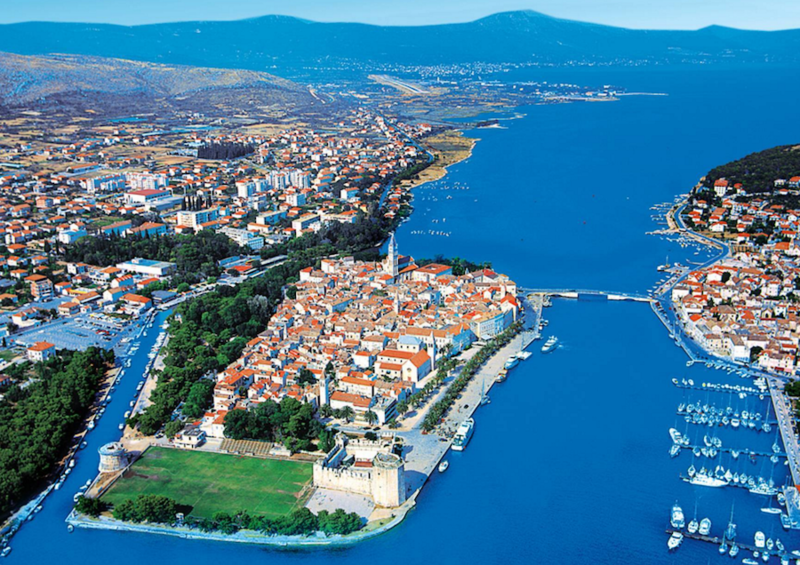 We will first be staying close to the city of Trogir just north of Split and later in Okrug Gornji. This post i part of my planning process & maybe other Croatia travellers will find useful information.